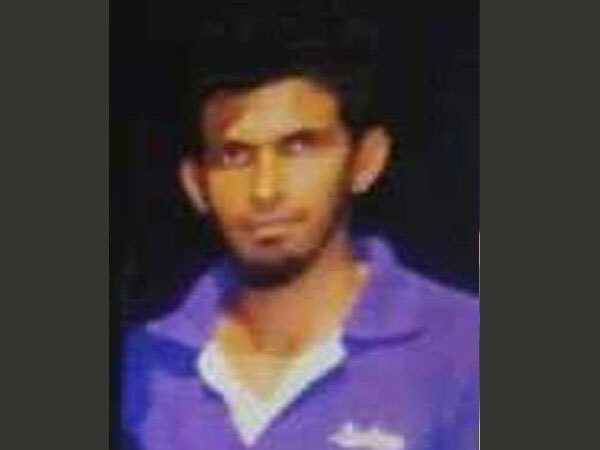 Tirupati, Sep 3 (UNI) A flower vendor drowned in the Telugu Ganga Canal, at Sathavedu, in Chittoor District. Acording to police sources, Senson (21) of Chennai was returning home when he went near the canal and accidentally fell into the water yesterday evening. The bloated body was found floating in the water this afternoon. It was sent to the Sathavedu Government Hospital for post-mortem.